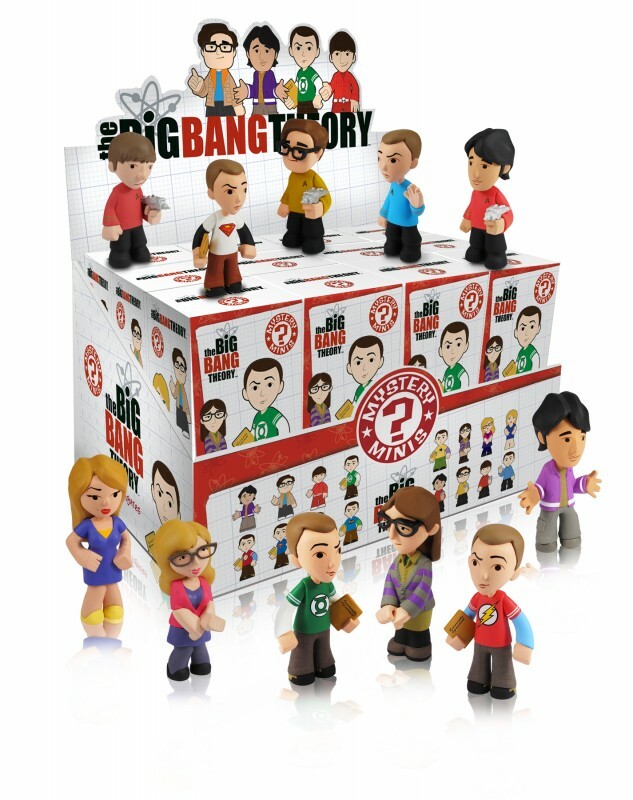 Funko has just released their newest wave of Mystery Minis, The Big Bang Theory. Funko's The Big Bang Theory Mystery Minis will be available on August 8th! 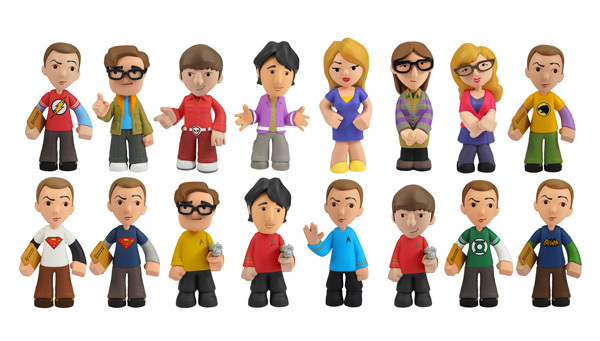 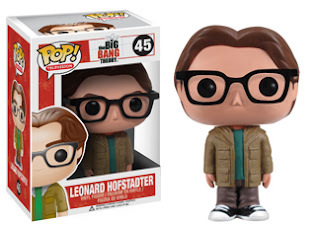 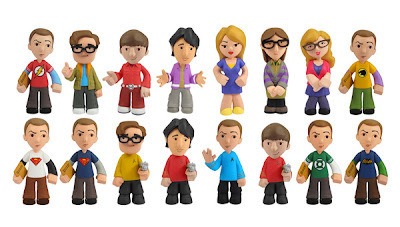 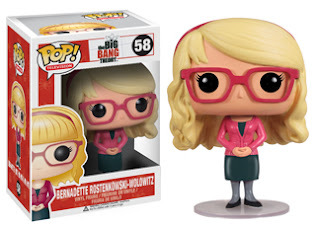 Big Bang Theory fans should be very pleased to hear not only the news of Funko's Mystery Minis, but a new wave of Pop! 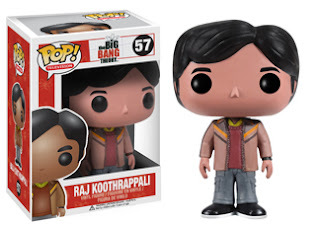 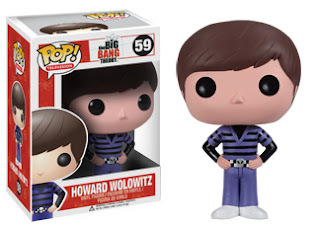 Television vinyl figures has been announced that includes Howard Wolowitz, Bernadette Rostenkowski-Wolowitz, Penny, Leonard Hofstadter, and Raj Koothrappali. 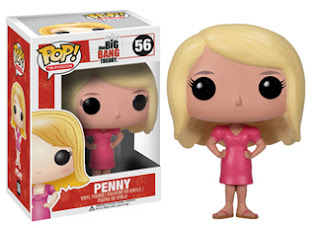 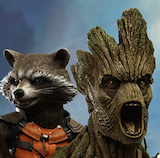 Funko's Pop! Television The Big Bang Theory second wave will be available August 8th as well!